In the era of fake news everyone is a little more sceptical about what’s fact and what’s fiction, however, there was a time when content published from a reputable publisher or company was read as gospel. 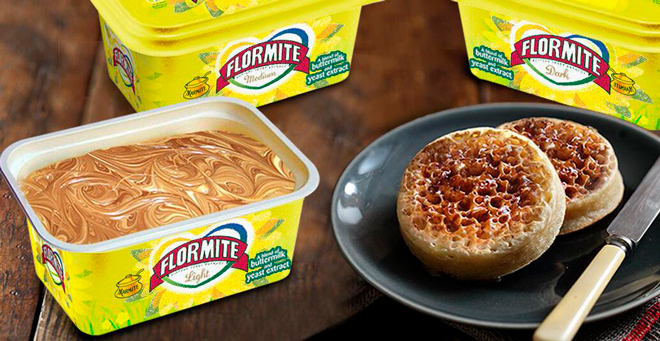 Why spend time buttering your crumpets before layering on the Marmite when you can just do it all at once. The Flora team introduced Floramite, a combination of both in one tub, which they claimed comes in light, medium and dark flavours just to add a little more food for thought to the prank. Gmail’s 2016 April Fool introduced a way of making a big statement when wanting to terminate email threads. 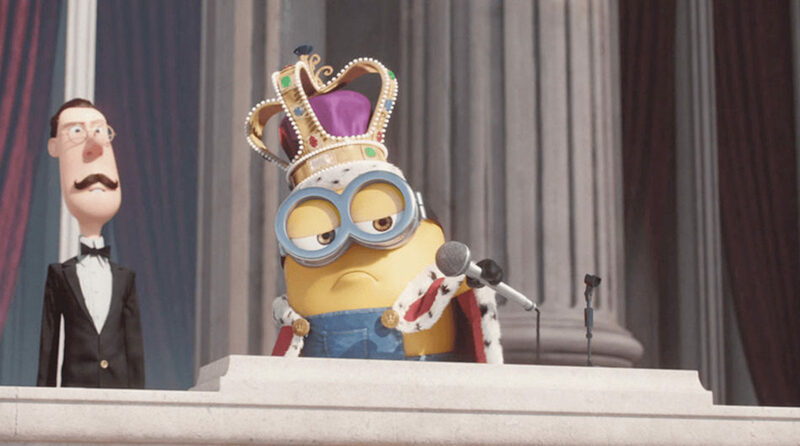 When clicking the ‘Send + Mic Drop’ button, it would embed a GIF of a Minion dropping a microphone into the end of the email. The whole idea of course this was meant to a bit of fun like any April Fool, however it came clear when launched 1st April 2016, it was far from harmless for some users. 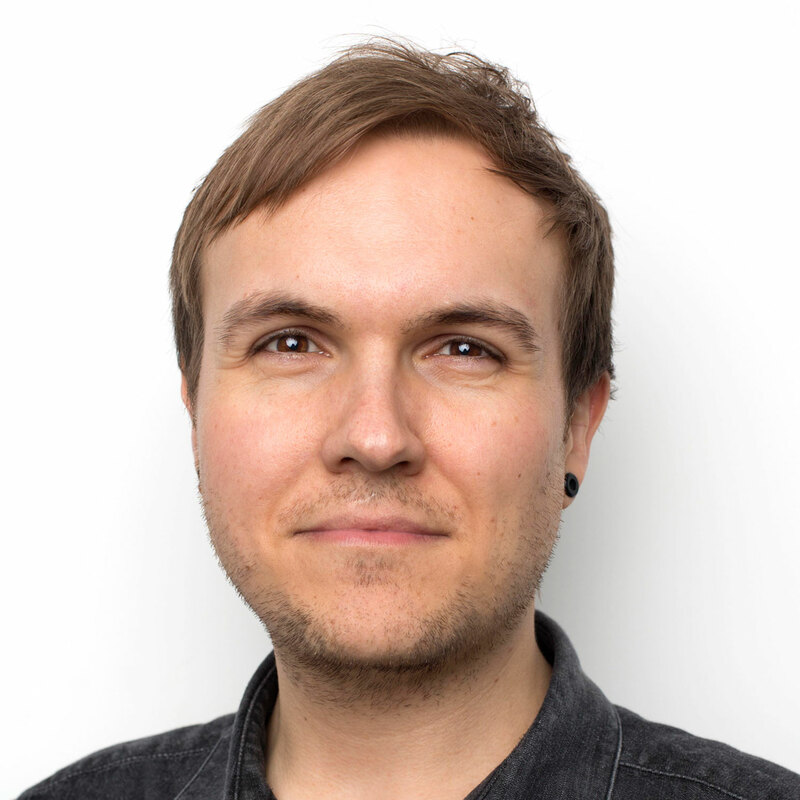 Web developer Andy Baio, quickly retweeted some of the most unfortunate uses of Gmail button, which proved to be quite problematic for some users.